A study published in the prestigious British Medical Journal shows that flavonoids might also contribute to weight loss, besides their numerous other health benefits. For the study, scientists followed 124,000 people in the US for a period of 24 years and observed their weight every two years and their diet every four years from 1986 and 2011. This is how they found a direct relation between flavonoids and weight loss because apparently, the people who ate more of fruits reported lesser weight gain. The study also showed that the fruits that had the biggest impact were the ones that were packed with the plant compounds anthocyanins, says a report published in the Time magazine. The fruits that are loaded with anthocyanins are dark red foods such as blueberries, cherries, grapes, and strawberries. Other plant compounds that aids weight loss is the flavonoid polymers that are found in apple and tea. 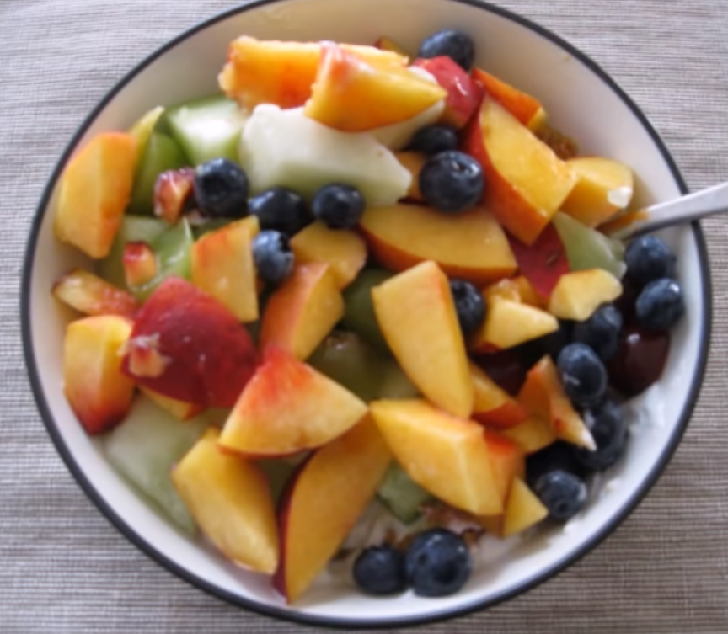 Previously the same research team had found that some foods such as blueberries, apples, pears, grapes, and prunes actually led to lower weight gain. “We wanted to better understand why those particular fruits and vegetables stuck out,” says Monica Bertoia, a research associate at Harvard TH Chan School of Public Health and lead author on the paper. When they were unable to like weight loss to fiber and glycemic load, which is the rate at which a food increases the sugar levels after consumption, they started observing the effects of flavonoids in certain fruits. Flavonoids are nothing but plant compounds packed with antioxidants, which is why they have multiple health benefits.